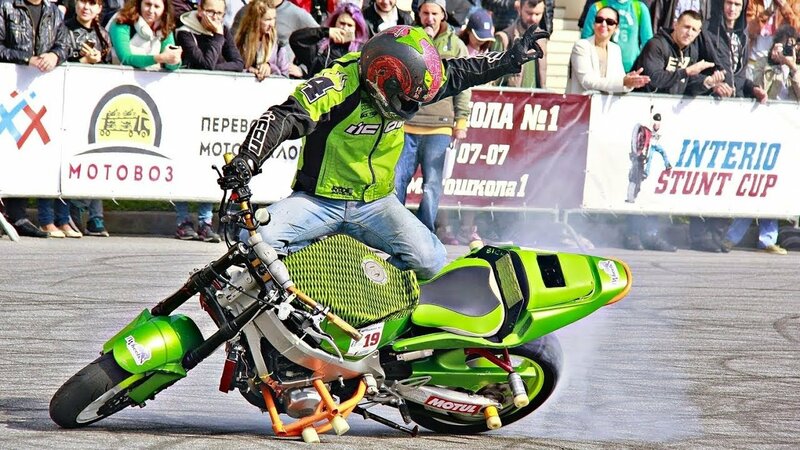 Interio Stunt Cup is the largest annual stuntriding tournament in Russia. This year it gathered together all the strongest Russian athletes. Unfortunately, no other countries were represented. The tournament lastet for one day only: the TOP 15 were selected during the qualifications - those were the ones who were trying to make it to the finals. This year, the top three remained the same: Denis Rybalko, Foma Kalinin, Nikita Pokusay. 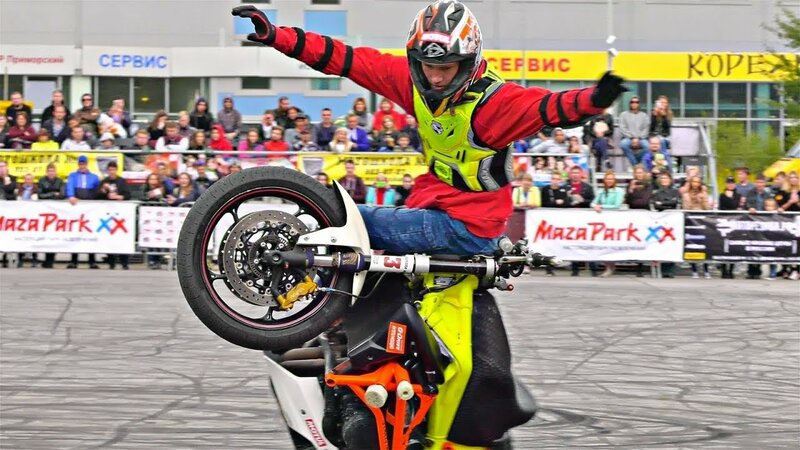 Over the last year, the young rider Danila Zhelanov has gotten much better. Denis came to the tournament as the winner of the last year to prove to everyone that he is still the best, and he succeeded. He didn't make any serious mistakes during his performance. 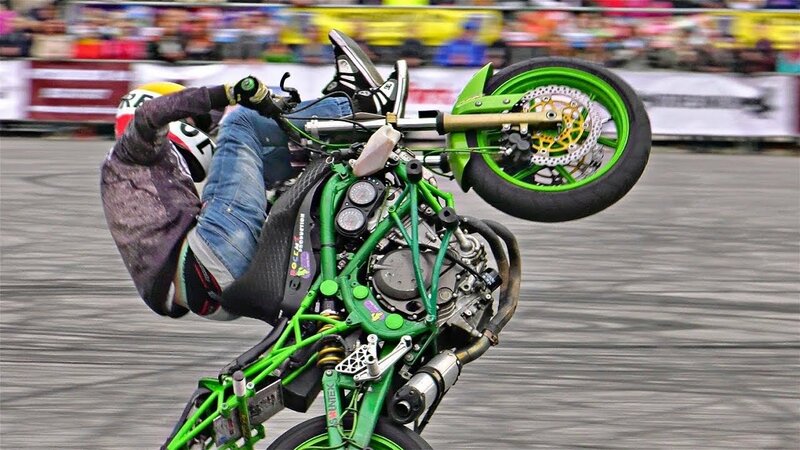 This year he showed the most difficult vip 360, higher tsunami, wider drift, some new stunts in acrobatics, increased speed. Foma did not have enough flow, and Pokusay fell twice in the final. 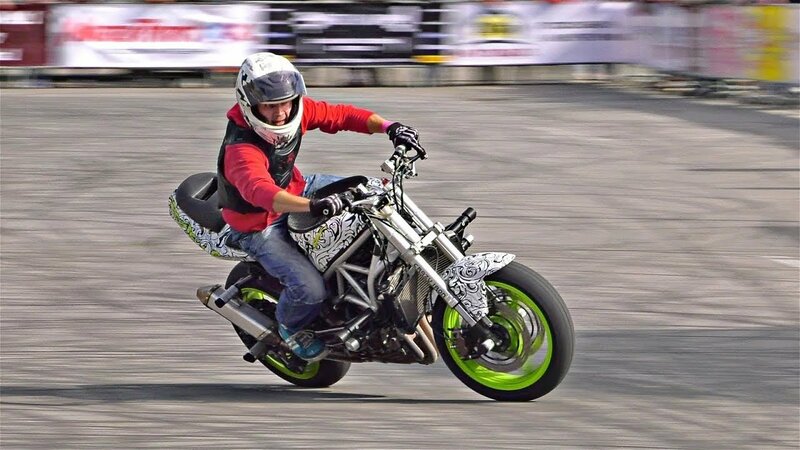 Foma made 360 ​​(without exit onto one wheel), the most difficult unicycle, a coaster scrape, good stoppies. 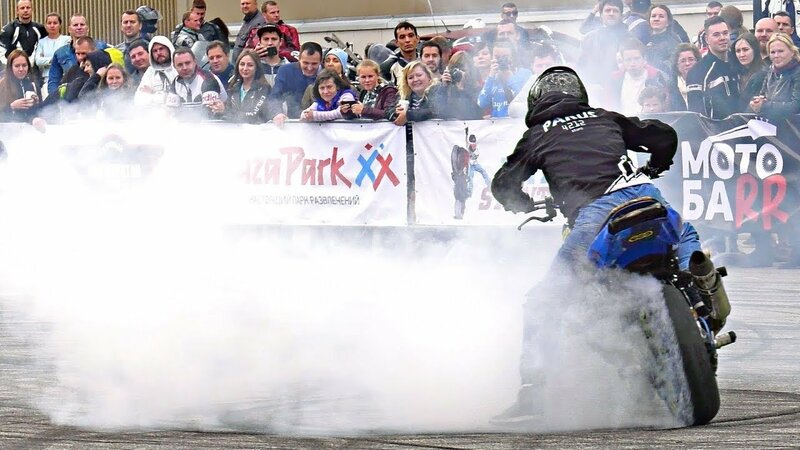 Nikita Pukusay showed an excellent kangaroo, although in the final he made a mistake doing this stunt, a confident switchback burnout, fast "European" exits onto one wheel, and drift. 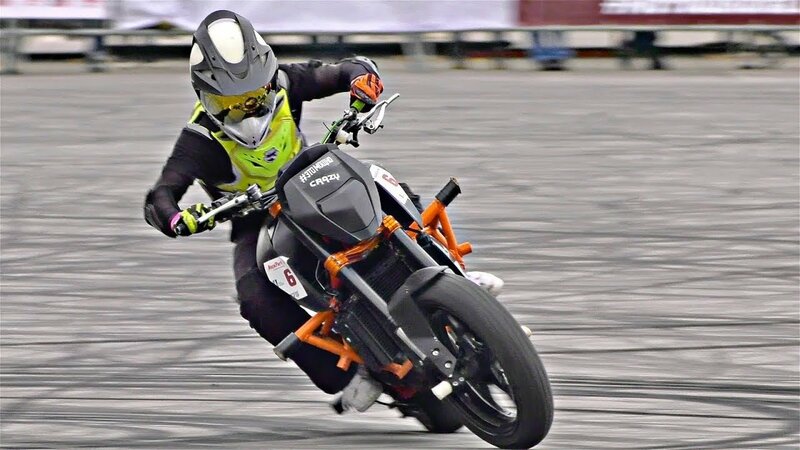 Dmitry Voronkov surprised everyone on KTM Duke 690, he made an excellent kangaroo, vip, drift, and in general his performance was good. Interio as always brought a lot of good emotions to the audience and the riders. The weather was just perfect which happens very rarely in St. Petersburg. See you all there next year!